In the films you can often see the infrared photoelectric detector being installed in the important places to keep the safety of dear goods and secret documents. At that time you may think that it is so miraculous and can’t be used in common places. Now this kind of device can be equipped in common places. 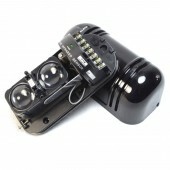 The 20 Meters Dual Beam Infrared Style Photoelectric Detector will a good choice. 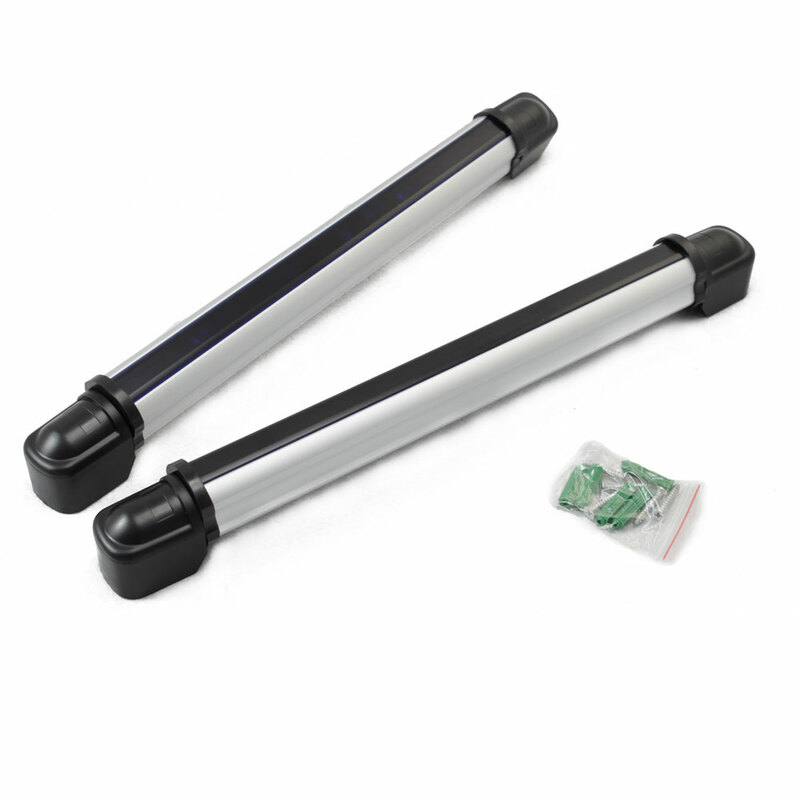 With special optics, digital and imported filter this 20 Meters Dual Beam Infrared Style Photoelectric Detector has strong anti-interference and high reliability. The total length of this device is 36cm, and the effective length of it is 28cm. Since it is anti-rain-wet equipment, it can be used in the open air, and in that condition the alert distance is 20m, while being used in indoor area the alert distance is 60m. And the lamp-house of it is IR digital pulse count, besides the import filtrate flake filtrate visible light is firmly durable. Seen from its working temperature(-25℃~55℃), you know this device can work in hard condition with a rapidly reaction speed ranged from 20ms to 120ms. 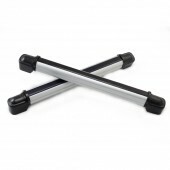 The horizontal adjust is 360°, while a lot of equipment can’t reach this standard. 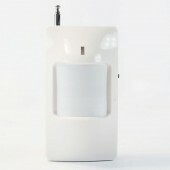 This device can be installed in places like doors, windows, balconies, communities and parks. More details are at www.detectorall.com,Come and join us to make a good decision. The after sales service is very nice . I am very satisfied. The delivery is amazing and I like the device very much. 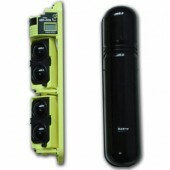 The device is of good quality and the service lifetime is endurable. The delivery is amazing and after a few days of my order i received the product.